I was thinking of this question on Christmas Day when one of my gifts happened to be the new book “The Beatles Lyrics” by Hunter Davies who was the band’s “official” biographer back in the day, 1966 to 1968. 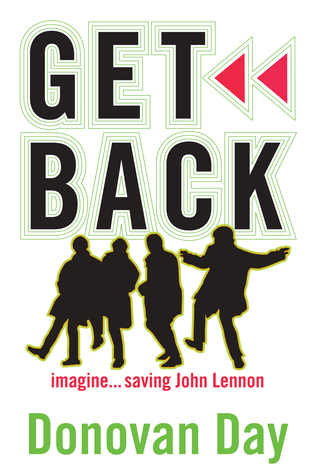 The book contains facimiles of 100 original Beatles’ manuscripts and Davies himself owned nine which he donated to The British Museum some years ago. When Davies was writing an early bio of the group, he was often around the Abbey Road studies and asked John and Paul for the scraps of paper they used to write their songs on. Back then, they were happy to hand them over because no one thought they’d have the value they do today. 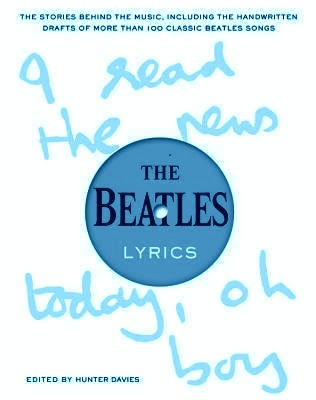 Today, an original Beatles manuscript is akin to the Holy Grail and wound command quite a sum. Today, Davies’ manuscript collection is on view inside the manuscript room of The British Libraby. I happened to see the birthday card on which John wrote “A Hard Day’s Night” when I visited the room a few years ago. To give you a sense of its value, it is on display not far from the original Magna Carta. Ridiculous? I’m guessing that birthday card is oohed and aahed at a lot more than the Magna Carta. In doing his research, Davies discovered that a collection nearly as large as his (seven original manuscripts) was owned by the American composer John Cage who was friendly with Yoko Ono. Upon his death, Cage donated his collection to Northwestern University in Chicago where they are considered “some of the valuable items we hold,” according to the present head of the Music Library who was interviewed by Davies for his book. But who has the biggest collection of original manuscripts? Likely, it’s Paul McCartney and/or Yoko Ono who have never revealed what’s in their private collections, at least as far as I can tell. Who wouldn’t love to have a peek at those and I wonder where they’ll wind up upon their deaths one hopes many years from now.